Magnet Recognition means quality education and development supplied to every nurse at Navicent Health. To our patients, it means the very best care, delivered by nurses who are the very best they can be. To celebrate the strategic union of both healthcare systems, Navicent Health and Atrium Health employees teamed up to plant a tree celebrating the event. The strategic combination of Navicent Health with Atrium Health ensures you and your family will receive the best healthcare found anywhere in this country. Navicent Health is a 2018 Equity of Care Award Winner from the American Hospital Association! 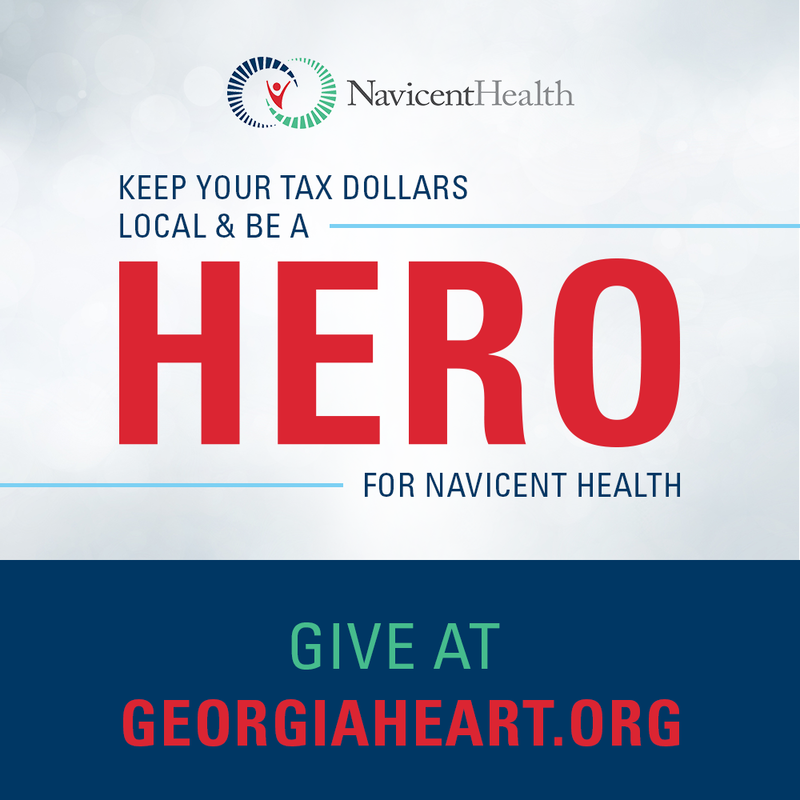 Supporting Healthy Communities, Navicent Health is providing free prostate screenings to all firefighters. Learn more about how you can get your FREE PSA screening today! Effective immediately, children must be age 12 or older in order to visit patients at Navicent Health. Navigating care that is centered around you. You are about to experience a higher level of care than ever before. Here, everything is centered on you. Everything we do is designed with you in mind. Not just your physical needs but also your emotional needs as well. You are an individual and we believe you should be treated that way. Which is why we take the time to get to know you as a person first and a patient second. What’s going on with your life can have a big impact on your physical and emotional condition. Once we understand you better, we will assemble a multidisciplinary team that is perfectly designed to provide you the best possible care. Our job isn’t just to make you better, but also to make you feel better about the entire experience.